Cinnamon is a popular spice in both sweet and savoury foods. It’s also used in Chinese medicine and in Ayurveda (traditional medicine native to Indian subcontinent). Some believe it may be beneficial for diabetics as it may lower blood sugar levels. All of the different varieties are sold as ‘cinnamon’, but the Ceylon cinnamon and cassia are the most widely available ones in Europe and America. Although they taste similar, their chemical properties differ. Cassia contains a much higher level of coumarin than Ceylon cinnamon. Coumarin is a moderately toxic component that can cause liver and kidney damage in high concentrations. 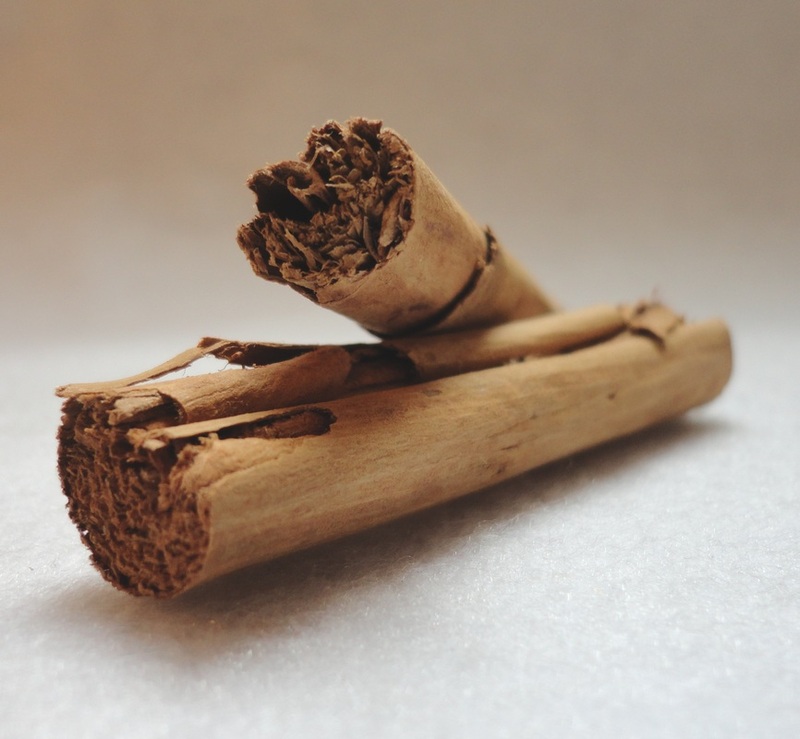 Although the occasional use of cassia is not considered harmful, you may want to switch to Ceylon cinnamon if you’re using it frequently. How to differentiate cassia and Ceylon cinnamon? Ceylon cinnamon sticks have many thin layers. Their texture is crumbly, they break easily and they can be made into a powder by using a coffee or spice grinder. Cassia sticks are usually made of one thick layer. They’re so hard they may even break an electric spice or coffee grinder if you don’t break them into tiny pieces first. Cassia’s taste is less sweet than Ceylon cinnamon’s. So, Ceylon cinnamon actually works better in sweet treats. Cassia sticks are made of one thick layer and they are hard. 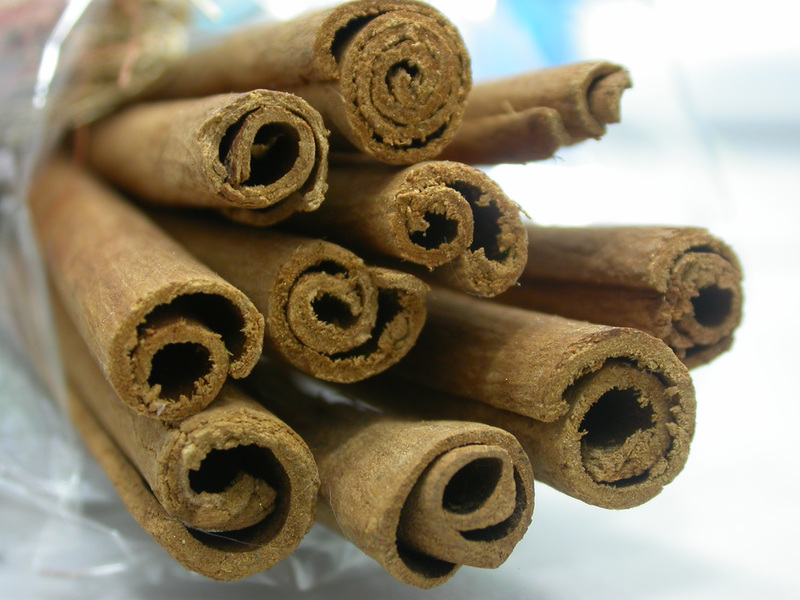 Ceylon cinnamon sticks have many thin layers and their texture is crumbly. Cassia is more commonly used in the US and Canada than in Europe. In the UK, supermarkets usually sell Ceylon cinnamon sticks but ground cassia. This is often the case in health food shops too. If you can’t find ground Ceylon cinnamon, consider grinding Ceylon cinnamon sticks yourself. Alternatively, do an online search (for example, using the search term 'buy true cinnamon') and order it online. Copyright © Tarja Moles 2013. Ceylon cinnamon photograph © Tarja Moles 2013. Cassia photograph © Radu-ion Huculeci | Dreamstime.com. All rights reserved.